I’ve had many people ask if it’s worth it to have a warehouse club membership such as Sam’s Club or Costco. The warehouse clubs claim to offer great savings because you are buying in bulk, but are you really saving money? If you think about it, every time you walk into a Sam’s Club or Costco you almost always walk out having spent at least $200 if not more. And on top of it you have a $45+ yearly membership fee. Before heading to the grocery story, make sure you are prepared and have completed the following items to ensure a smooth grocery shopping experience and to make sure you are getting the best deals. 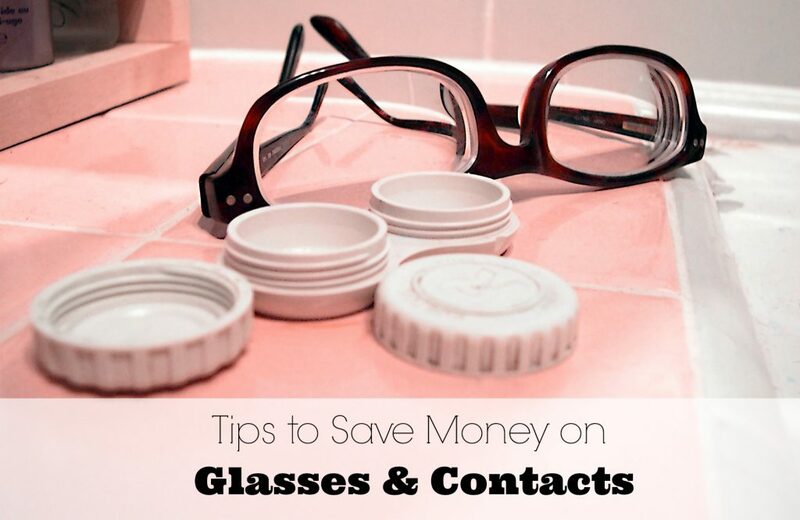 Take a few minutes on a regular basis to skim through the posts of 2-3 couponing and deal sites like Saving Cent by Cent. Throughout the week as you see deals, write them down on your shopping list, and print off the coupons you will need or use. 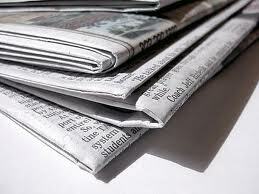 Couponing and deal sites do most of the work for you and keep you informed about great deals and coupons. I suggest signing up to receive their e-mails so you can easily skim through and pick and choose what deals you have the time and energy to do. 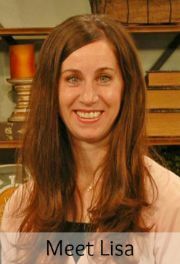 For those of you in Utah, I post the best Grocery Deals to Price Match every week. I look at about 10 grocery stores in northern Utah and compile a list of the best deals for that week. It’s important to write out a shopping list and take it with you to the store. 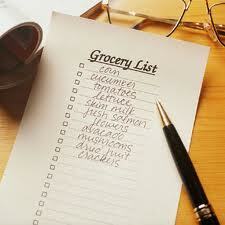 You’ll be more productive at the store if your thoughts are organized and written on a grocery list. You will also be less likely to pick up extra items on a whim. The day before the shopping trip, look at the front and back of the grocery ads that come in the mail, mark the items on sale and the ones you can stack with coupons, and place them on the shopping list. The front page deals are called “loss-leaders,” which means the store actually loses money on the products. The stores are trying to “bait” you into shopping at their store. Looking at the front and back pages will save you time by not browsing through the entire ad. But don’t always neglect to look through the full flier. Sometimes there are great deals hidden in the middle pages. And remember that just because something is listed in the sales flier doesn’t necessarily mean it’s a great deal. 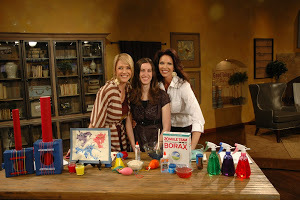 Over time, you’ll start learning what the rock-bottom prices are for items you buy and how often they go on sale. Take 15-20 minutes to plan out your family meals for two weeks and incorporate what’s on sale into the meals. Planning meals will save your sanity and your budget. If you don’t plan out your family meals, you are more likely to run to the store every few days, if not daily, to pick up items for dinner. 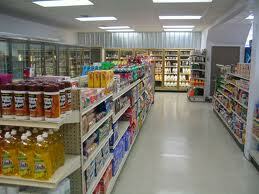 The more you enter the store, the more likely you will add extra items to your shopping cart that you don’t need. 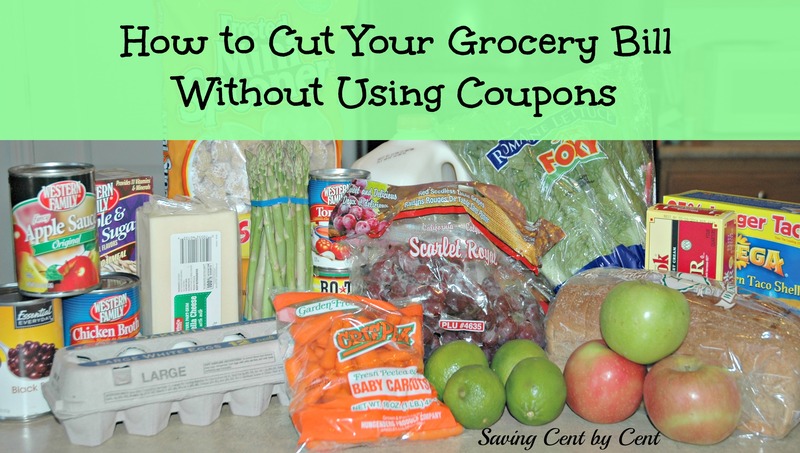 This not only cuts down on your grocery budget, but you also pay full price for the items rather than picking them up when they are on sale. Most everyone usually makes the same 7-10 meals once a month for their family. Watch for sales on those items to keep them stocked in the pantry. For example, when tortillas go on sale for $0.79 or less, I’ll buy 10 and freeze most of them. Another example is when I see broccoli on sale for $0.49 lb., I’ll buy a bunch, blanch it, and freeze some. Then I will add chicken broccoli casserole to our meal list. Additionally, check GrocerySmarts.com. This is a great site that tells you which products are on sale for the week at almost all of your local grocery stores. It also tells you which coupons to use with sales to get the best deal. 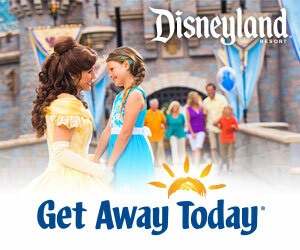 This is how I check deals for stores that I don’t receive their weekly ads in the mail. It also allows me to double check stores like Smith’s, Albertsons and Maceys to make sure I didn’t miss any good deals or coupons. If you live in the Utah area, check Rancho Market’s and Sprouts’ weekly ads to pick up or price match produce inexpensively. Once your shopping list is compiled with all of the deals, then pull out the coupons from your coupon binder to match up with the sales. Also check if there are any other coupons you want to be sure to use, such as high-value coupons or coupons for free items. With the coupons that are about to expire, if it’s for a product that I am low on or really need, and the store brand isn’t cheaper, then I’ll use it. However, don’t use a coupon just because you have it. Remember to ask yourself, “Do I need this item? Will I be able to get it on sale in a month? and Will my family eat it?” Unless you were already planning to purchase the item, using the coupon just because it’s going to expire will not save you money. 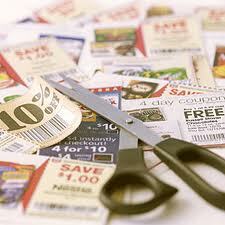 Once you’ve started clipping coupons, you’ll need to create an organization system that works for you. I like to use the “Clipless Coupon Method” to help me save time. 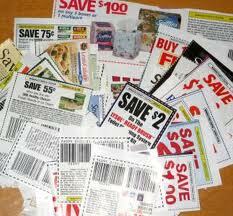 What you do is browse through the coupon inserts and clip out the coupons you think you would use. With the packet of unclipped coupons, write the date you received it on the top front and file it away. If you hear about a deal later on, you can easily pull out the coupon insert and clip the coupon you need. 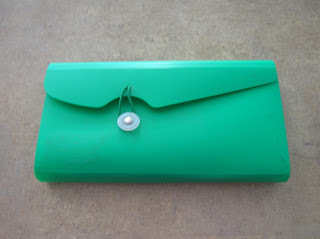 With the coupons I clip and print from online, I file them in my small plastic pouch (as shown above). I created homemade dividers from colored cardstock. And on each divider I’ve listed different categories such as dairy, dry goods, cereal, condiments & sauces, baking items, household/cleaning, personal care, baby, medicine, etc. Within each divider, I organize the coupons by their expiration date. Some people use binders and purchase the baseball card holders to place inside it. I like my small coupon pouch because it easily fits into my purse. For those just starting out, this small pouch isn’t overwhelming, and it also shows that you don’t need lots of coupons to start to save money. This past month, I spent a lot of time preparing to teach a class about “Buying Groceries on a Budget.” I received many comments from those who attended about how informative it was. So over the next few months, I will be posting a series of articles on this topic to hopefully encourage and help all of you too. 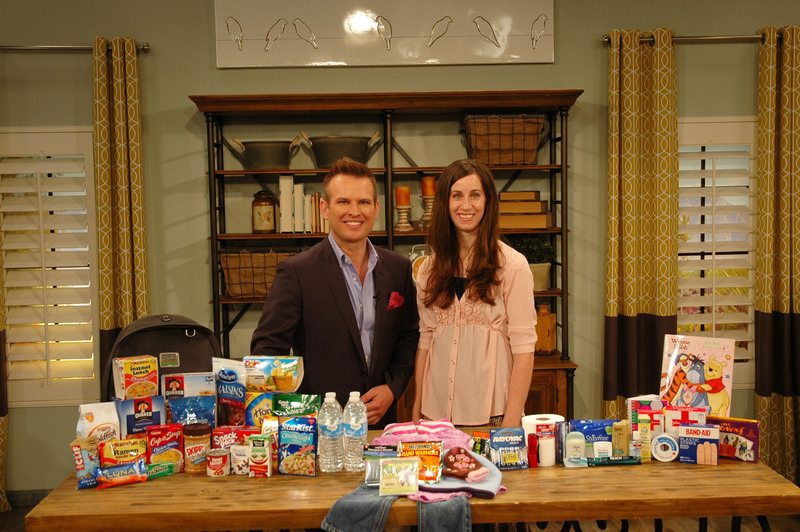 This week, we will begin with how to figure a grocery budget for your family. 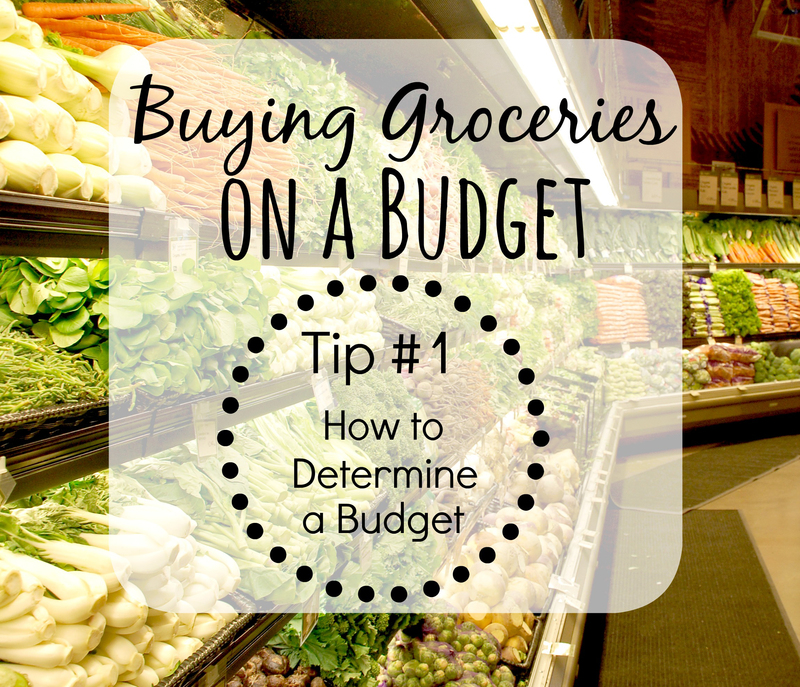 Determining a grocery budget will save you money and frustration. Without a budget, all of the work you do to find deals and clip coupons will NOT save you money. You might be purchasing a lot of amazing deals out there, but in fact, you might be spending more money in an effort to save money. Rather than spending money freely, a budget controls your spending. Here are some simple steps to take on how to determine your grocery budget. 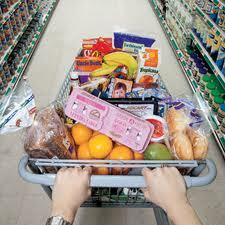 First, look at what you have spent on groceries over the last four weeks and take an average. Eventually, you are going to cut down your budget, but don’t cut it in half right now. 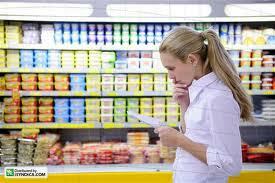 Don’t place excessive pressure on yourself by coming up with some extremely low figure for your grocery budget. Set realistic expectations so you won’t get discouraged and give up. You want to be able to persevere and see the long-lasting benefits. Are you throwing away more than you are eating? If you are, then you are throwing away money. 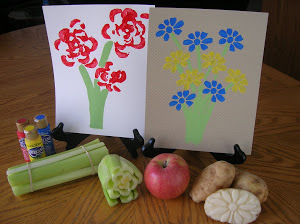 Try cutting back on those food items you are throwing away or find a creative way to use them. It takes time and practice to reduce your original grocery budget fairly significantly. You are not going to cut your grocery bill in half this month. However, slowly challenge yourself to slowly start cutting 5% here and 5% there from your grocery budget. Within 8-10 months, it’s possible to have lowered it by 30-50% or more. A good rule of trying to determine a budget for your family is about $100 per person per month. Our family of five has a grocery budget of $400 a month. I usually only spend about $300 a month at the grocery store, and with the rest of the money, I use it when there are case lot sales or to pick up bulk items at Sam’s Club or Costco when the sales don’t come around soon enough. If you have teenagers or family members who have food allergies, your budget will probably need to be more. 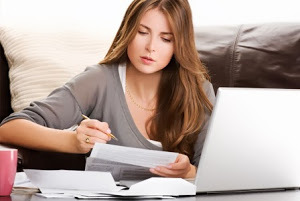 Remember that each family is different, so determine a budget that will work for your family.